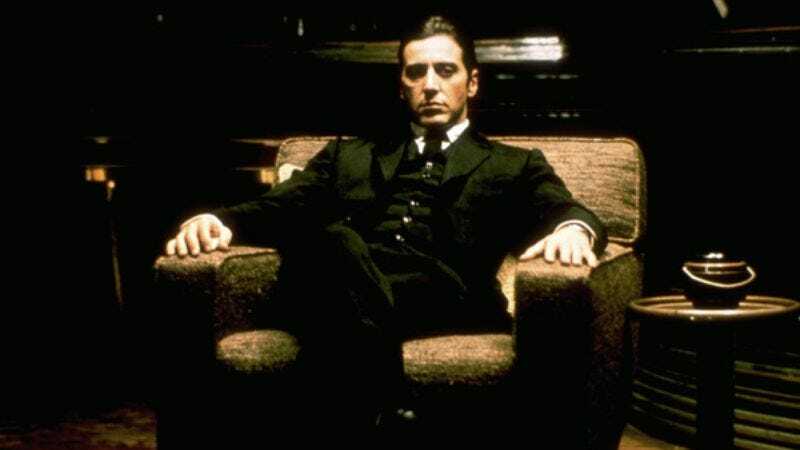 The man who made The Godfather one of the greatest movie trilogies of our time (if you go really easy on the third one) will return to the director's chair for another story about an Italian-American family. This one, however, will have a lot less gunplay and need for blood squibs. Francis Ford Coppola is working on a screenplay that he plans to direct for a saga about an Italian-American family, according to The Hollywood Reporter. The paper describes Coppola's script as a "coming-of-age" story that will focus on a teenage boy and girl and chronicle their family's life from the 1930s through the 1960s.